Could your child have ADHD or autism? Should you seek a professional diagnosis? Our FREE chart will quickly help you decide. No obligation. No judgement. Just guidance from two experts who have been there, too. 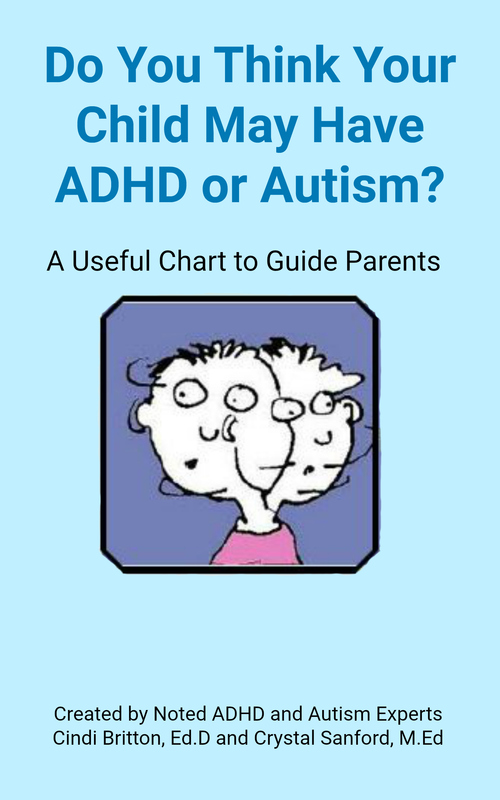 Do You Think Your Child May Have ADHD or Autism?